BMW Professional Multimedia sat nav review - Which? 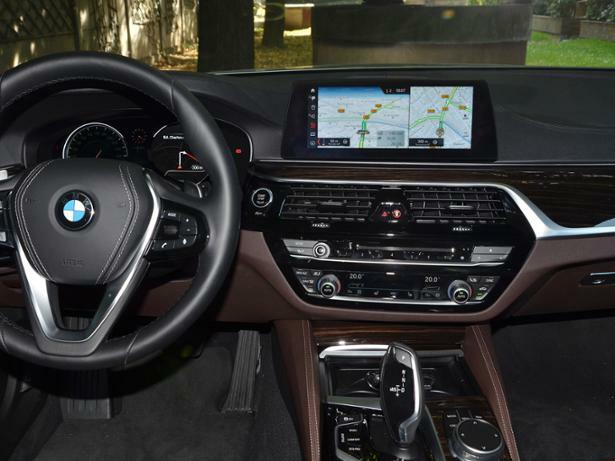 BMW Professional Multimedia navigation system is the German brand's proprietary sat nav system, and is fitted as standard to the BMW 5 Series. We have tested 92 sat navs and found that there are 6 Don't Buys and 26 Best Buys. Get clear and efficient navigation for every single journey with the top five sat navs for 2019. We've tested the latest portable models and sat nav apps from brands such as TomTom and Waze - discover the models we recommend. Garmin is one of the biggest names in the sat nav business. Discover the Garmin sat navs that excelled in our independent tests, and whether they're a better choice for you over a rival TomTom device, in our expert guide. Along with Garmin, TomTom is one of the most popular sat nav brands. Our experts give their pick of its extensive model range, in our guide to the top five TomTom sat navs. Find out if you should choose one over a Garmin model.